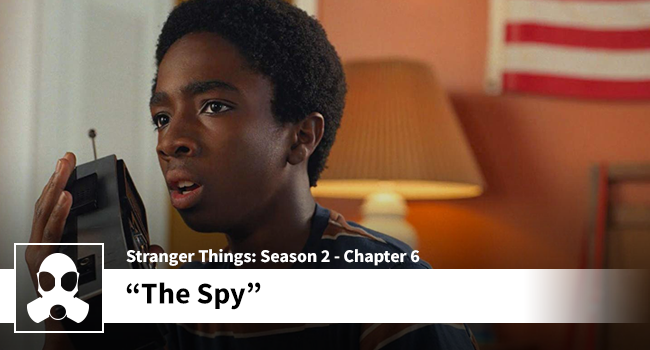 “The Spy” raises the bar for season two and supplants “Dig Dug” as the season stand-out. Jessica and Dean talk all things Murray: is he a creep or what? They also get into the Aliens style assault on the Upside Down tunnels, they talk Billy’s curling and cigarette work-out, and Jessica reaffirms her love of Steve. All this and more on — The Hawkins Report.